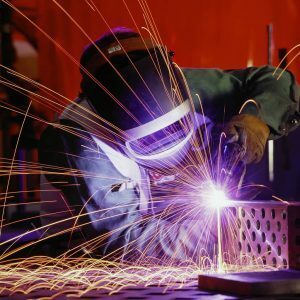 Welding is a metal-fabrication process that joins metal materials by fusing them together through heat input. The base metal pieces are melted and a filler material is added to each joint to form a molten pool called the weld pool. When the weld pool cools, the resulting joint can be as strong as or stronger than the base metal. Jake’s Inc. specializes in manual and robotic welding for metal fabrication projects. With decades of experience, our qualified welders excel in all forms of welding including gas metal arc welding (GMAW, MIG), gas tungsten arc welding (GTAW, TIG), shielded metal arc welding (SMAW, stick welding), submerged arc welding (SAW) and brazing. We also work with all types of metal, including stainless steel, cast iron, carbon steel and aluminum. 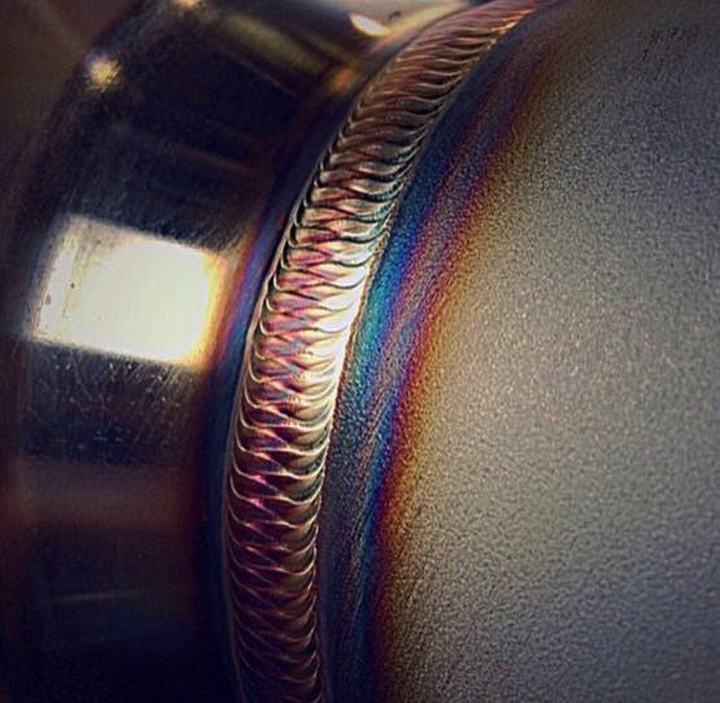 Our qualified welders are certified in both AWS D1.1 structural code and ASME IX Boiler & Pressure Vessel Code. 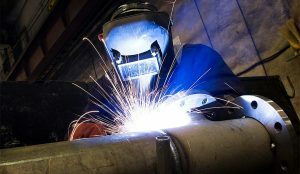 Equally important, we have expert weld engineers to ensure all welding is correct and free of defects. 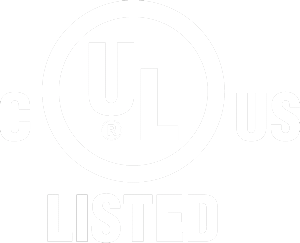 To achieve this excellence, we assess our welds non-destructively through visual, ultrasonic, magnetic particle and die-penetrant testing. We also apply hydraulic and pneumatic pressure-testing on our seal welds. Jake’s Inc. welders include a Certified Welding Inspector (CWI) as well. This highly skilled professional must undergo rigorous training and testing to achieve certification from the American Welding Society. A CWI has the detailed knowledge and experience to provide thorough inspection reports of welding projects. Having a CWI on staff allows us to both perform and qualify your welding in-house. Your project doesn’t leave our plant until we’re certain it’s been completed according to code. In addition, we can outsource our CWI resources upon request. Whether your project is straightforward or complex, we have the qualified welders and Certified Weld Inspector to finish the job to your specifications. Contact us at (630) 892-3291 today to learn more about our manual and robotic welding including MIG welding, TIG welding and stick welding.